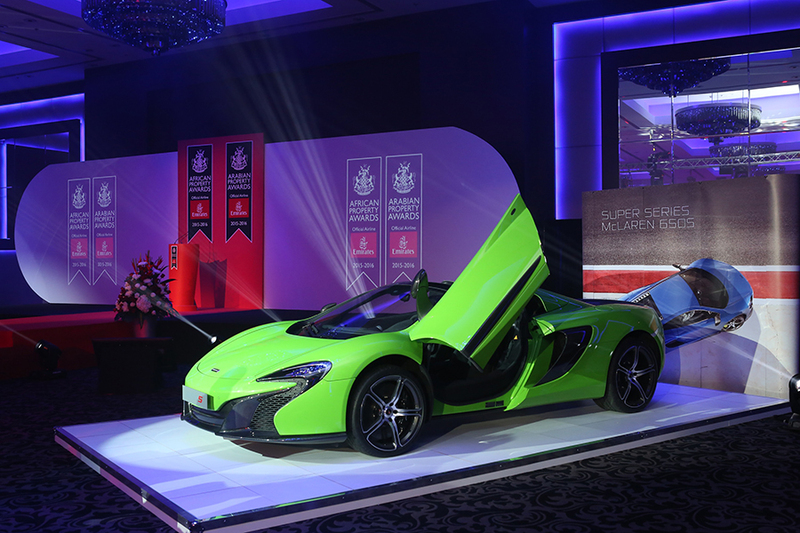 McLaren showcased their Super Series 650S to high-wealth attendees at IPAX Africa & Arabia 2015-2016. 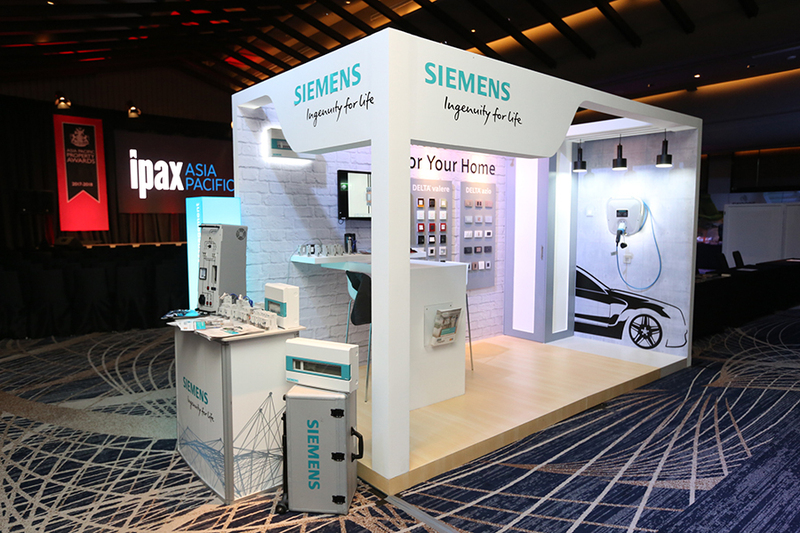 The 2017 Asia Pacific show in Bangkok saw a record growth in attendance for an IPAX event with visitors coming from across the entire region. Suppliers and specialist service providers exhibit their companies to the top property industry decision makers in the region. 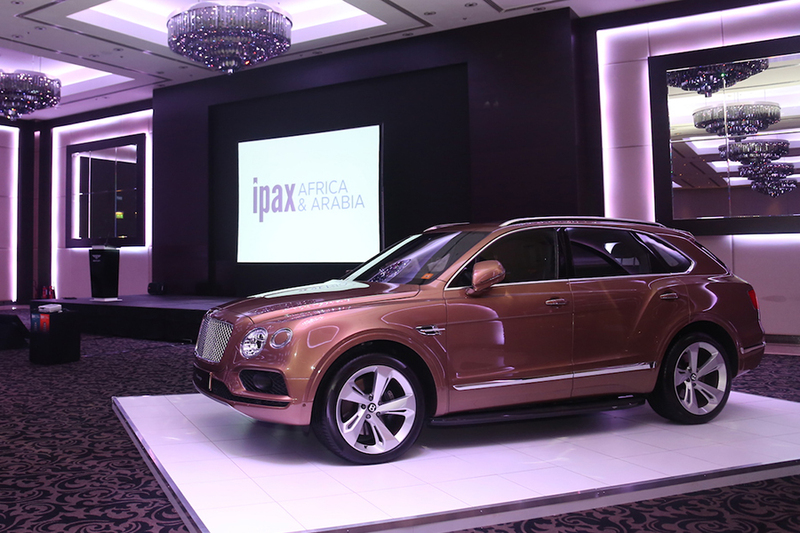 Bentley Motors have sold multiple cars to IPAX attendees who comprise the highest echelons of the property industry – a perfect audience for luxury products. 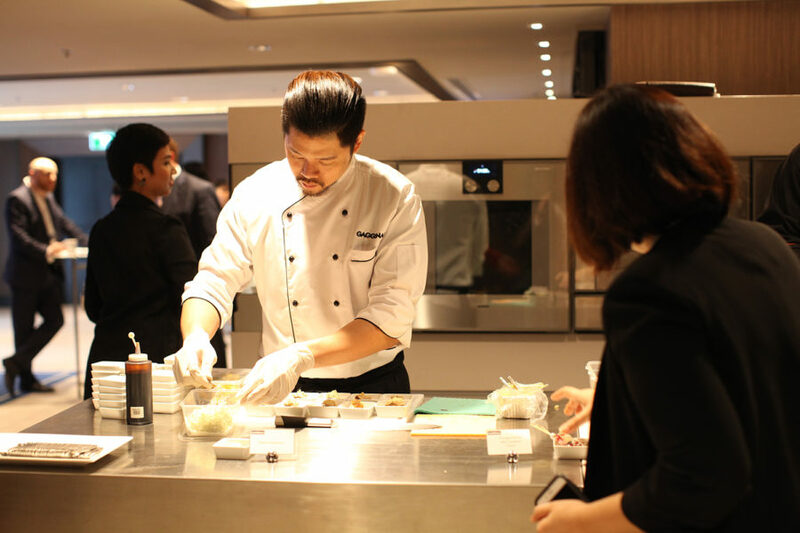 Gaggenau used interactive cooking demonstrations to highlight their range of luxury kitchen appliances – a creative and memorable way to reach clients. The regional IPAX events bring together winners of the world-renowned International Property Awards to collect their accolades and network. These are the world’s leading companies working across all aspects of the residential and commercial property industry – architecture, interior design, property development and real estate sales. Nowhere else will you find this calibre of companies and attendees in one room. 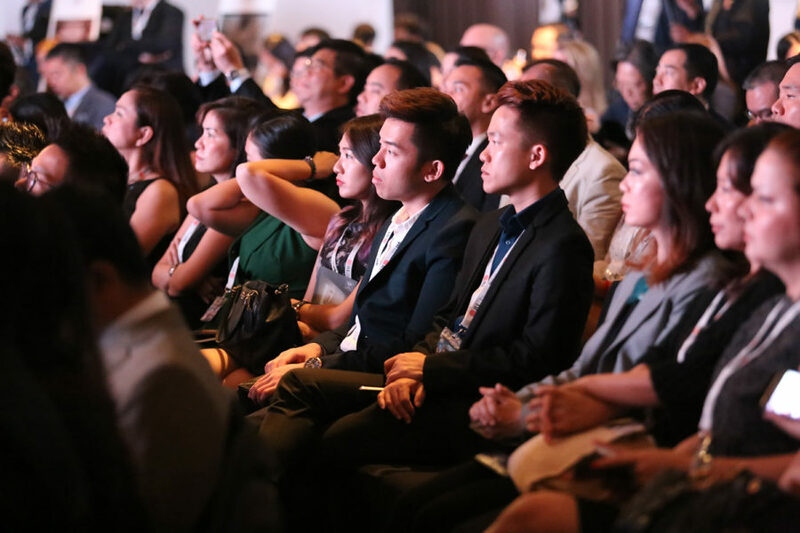 Attendees include professionals working at the highest levels of their businesses – CEOs, managing directors, owners, partners, founders and presidents – all coming together to collect their Awards. This is a rare opportunity to make contact with the true decision makers, with the potential to further your business and generate new contracts. Winners and attendees have control of budgets totalling billions of dollars. Entries into the Awards range from individual properties to full multi-million dollar developments and construction projects. Most companies entering the Awards also have a wide range of additional projects under development or in planning. Securing just a single contract with one of our winners could create a huge revenue boost for your company. Because the Awards encompass multiple sectors there are many opportunities to make contact for suppliers catering to any aspect of the property industry. Attending companies have interests in construction materials, financial services, interior products, furniture, kitchens, bathrooms, appliances, fixtures and fittings, software and services, sustainability and much more. If you are involved with the property industry, you need to be at IPAX. If you’re a supplier of luxury consumer products or services, IPAX is the perfect way to meet a wealthy audience of potential customers and showcase your company. Successful sectors have included luxury automotive (Bentley, Rolls-Royce, McLaren), watches, jewellery, art, fine wines and spirits, with sales being generated on the day and subsequently. We have listened to your feedback and requirements and have created three simple options for you to choose from depending on your budget and needs. If you have something in mind and would like to discuss it with us, one of our Event Managers will run through your ideas and create a custom solution that suits you perfectly. To find out what IPAX can do for your business, please register your interest. One of our Events Managers will contact you regarding your query and create a package that suits your needs.